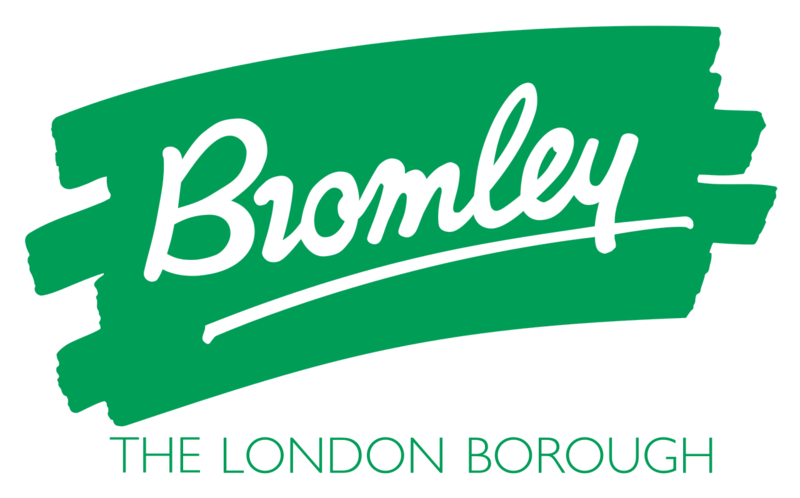 Liberata has had a long and successful strategic relationship with the London Borough of Bromley since 2002. During the lifetime of the contract, Liberata has taken on additional services and expanded our finance and HR services to schools. Bromley face enormous cost saving challenges and needs to save £30m over the next four years. with the roll out of additional self-serve functionality. which included the launch of an online DBS service and a new process in the collection of static debts. to enable them to rotate between face-to-face and phone services allowing us to use the best resources in the right place. which has reduced no-shows and late arrivals. by allocating more appointments to them. to deliver further efficiencies through the roll out of the ASH debt recovery system. 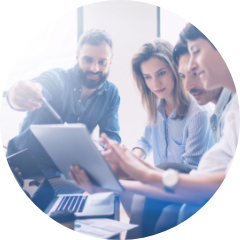 Supporting employers during changing times by removing paper from the DBS process, reducing processing times and ensuring people can start jobs earlier and employers can be assured they have completed the checks. Changes were made to the citizen contact process as part of a Static Debts Pilot Project. With the creation of tailored communications to long term debtors, there has been a higher engagement with Recovery Officers for the first time in many years. Working jointly with the council we have developed, tested and implemented the first phase of the ASH debt recovery system. The team and management are benefitting from the automation of tasks, increasing efficiency and the visibility of work performance and the status of debts at a glance. Our staff will discreetly assess a customer’s needs as to whether an appointment is the best way to engage with them ensuring more appointments are available for those who need them most. Find out how we can help. Talk to us about a strategic partnership.